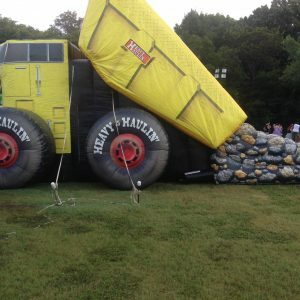 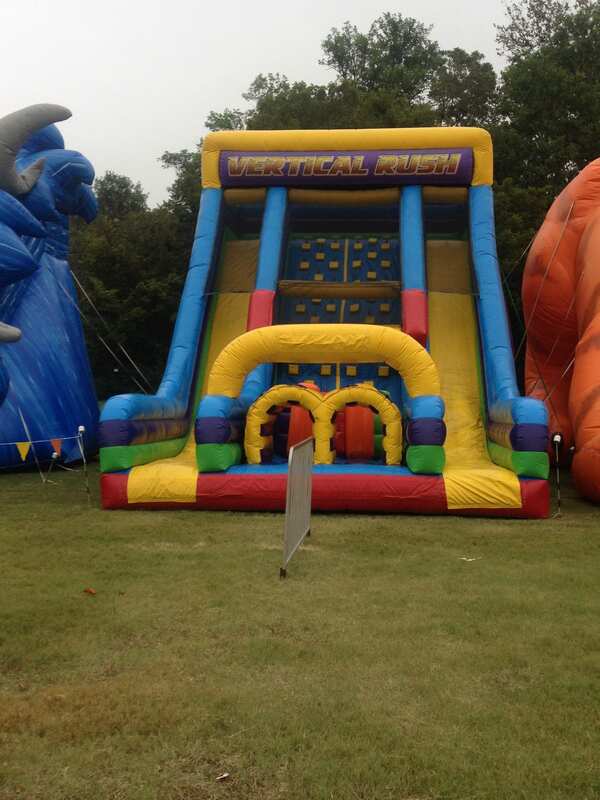 Slide out of the ordinary when you choose the Vertical Rush rental for your next engagement. 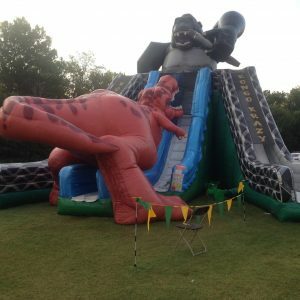 Our 34″ x 72″ slide is fun for boys and girls of all ages. 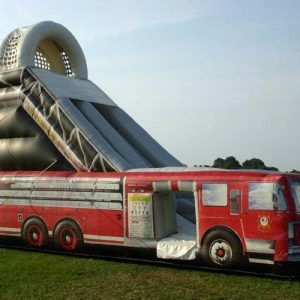 Enjoy the steep ride down as the wind whips through your hair and the rush leaves you feeling exhilarated! 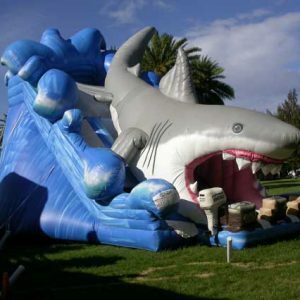 22ft Vertical Rush inflatable slide with two climbing lanes and two slide lanes.